The hydroponic growing of marijuana has been known by many cannabis enthusiasts because of its many advantages. This is undeniably true since most hydroponic growers end up harvesting high yield of cannabis. Hydroponics growing comes in many types and each of them has different ways of execution. One of these ways is the drip system. While some of you may already know about weed drip system, for those beginners out there, having an idea about this way is a must. In order to help every beginner do the right move, we comply this drip hydroponics for beginner as a simple guide with starting this method. 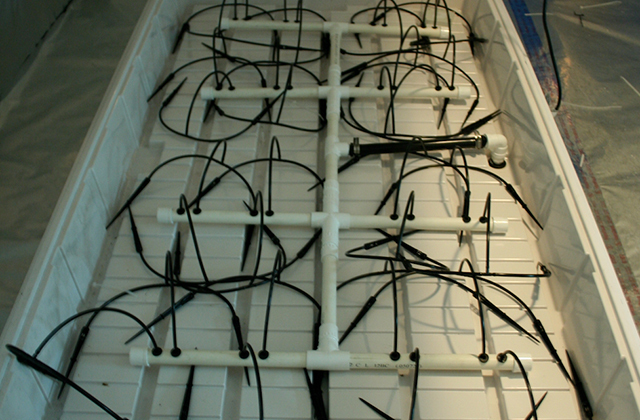 Basically, a drip system is one of the six methods in hydroponics growing. In this method, you will need drip emitters in order for the mixture of water and nutrients flow through in your marijuana’s growing media. In a drip system, you can set it by providing each of your weeds a container or make growing beds and all your weed plants will share the same root zone. How the drip system functions? What makes the drip system effective? How does it function? These are the top questions many growers usually ask. In order to give you a clear explanation about it, here’s a brief answer. Drip system works with the help of pressure. The pressure will enable the solution to flow from the reservoir to the growing medium of your plant. Of course, this is with the help of drip emitters. In this process, there is a need for timers. This because there should be regulation of the flowing process which normally happens in 2-4 times a day. 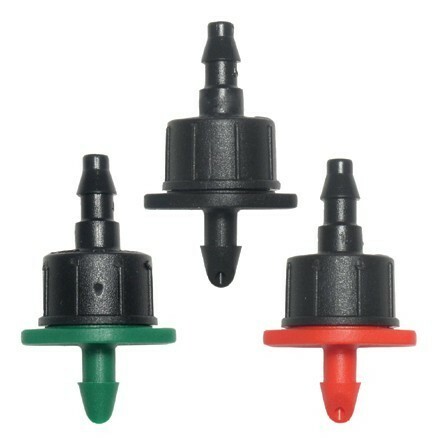 Emitters are easy to find in garden stores and hydroponics center. For each plant, you’ll need one emitter so make sure to provide the correct number of emitters that you need. Make sure that it will fit with each of your emitters. 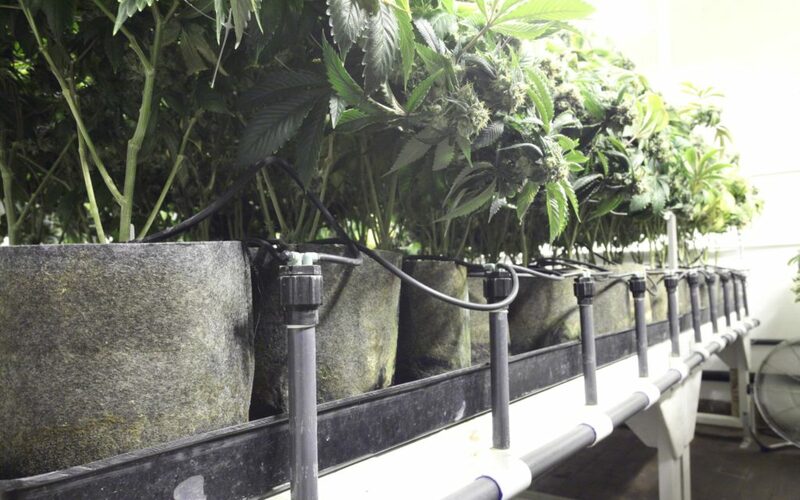 In providing the PVC tubes, you need to vary it in sizes and in lengths in regard to the number of weed plants you wanted to undergo with this system. 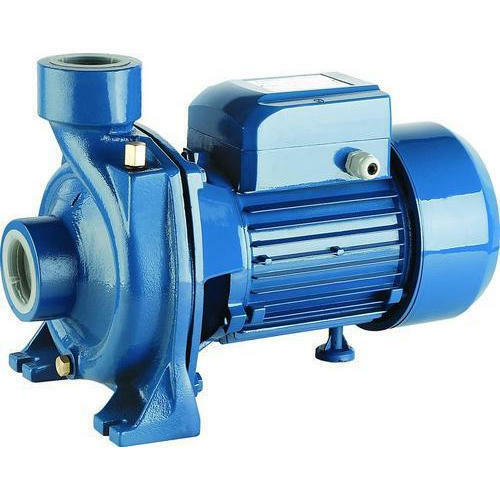 The use of water pump will enable the water to move around the system. While there are many water pumps you can choose, the submersible fountains pumps are the best. They function well and usually do the job well. 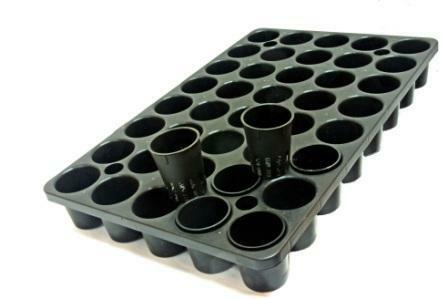 Either you will provide each of your weeds with container or tray or you’ll use only for all of them, always make sure that you choose the best choice. 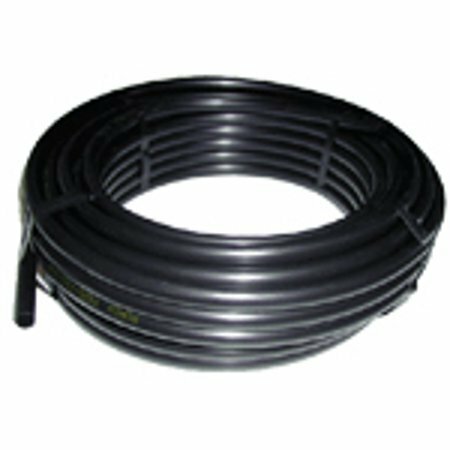 Either you are just a beginner or not, installing your own drip system is possible. Just simply follow the steps below. Take the tray or buckets or container (whichever you like) and in their lids, make some holes. Do not forget to drill one hole in the middle part of the lid. Usually, the right measurement for every hole is about 10-12cm in diameter. Make another hole which is about 5cm which is near with the first hole. 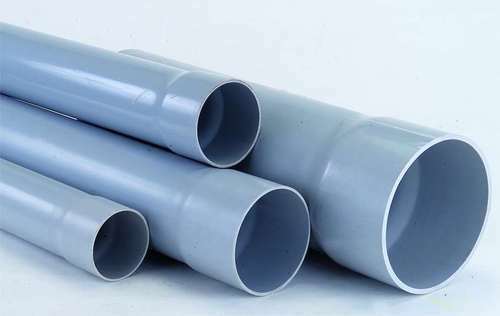 Prepare another tubing but with a reduced size in order to prevent possible floods within the plants. Connect a 4 length out of the ¼ tubing and put the pump in the bottom part of the container. Start to make use of the power cable and install it by the hole in the side. Put together the reducer as well as the tubing through the hole in the lid which is the smaller hole. This is not the time to make sure that the lit of the bucket is fit enough. When it already fit, push the tube back in its hole. Fill your container with your chosen growing medium. Always use a timer when on your plugin order to make sure that your plants will receive just enough supply and to prevent waste of solution. Put your cannabis plants in the whole system and cultivate them properly. There are many methods when it comes to hydroponics growing of marijuana plants. However, many growers choose the drip system because of its many benefits. One of the biggest advantages of this system is its suitability to beginners. The use of drip system in growing weed plants is a stepping stone for every marijuana grower to learn about hydroponics growing.